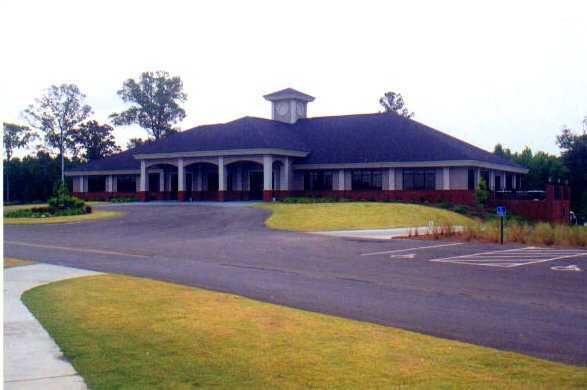 Crossroads Golf Club offers a total of 27 holes, which includes an 18-hole championship course and a nine-hole par-3 course. The Championship Course has an open, parkland layout where you don't have to worry about hitting any homes. 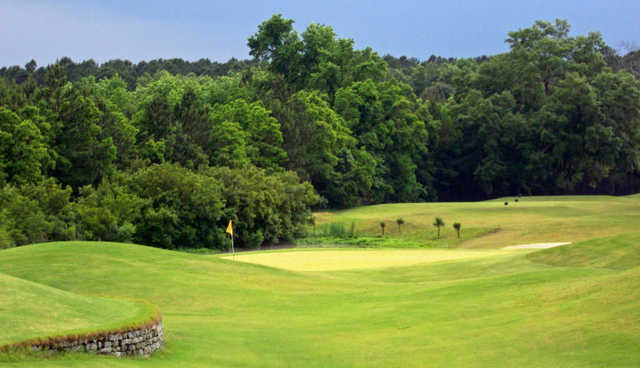 The layout has five par 3s and five par 5s, designed to appeal to players of all skill levels. The greens play fairly fast and there are mature trees lining the fairways. 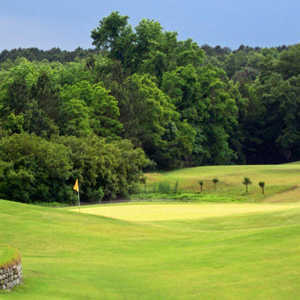 Water has a prominent presence on the golf course, coming into play on a majority of the holes. One of the most memorable water holes is the par-5 12th, which has a lake lining the entire right side. There are several strategically placed bunkers to watch out for as well. The Par-3 Course at Crossroads is worth checking out too, there's plenty of water and sand. 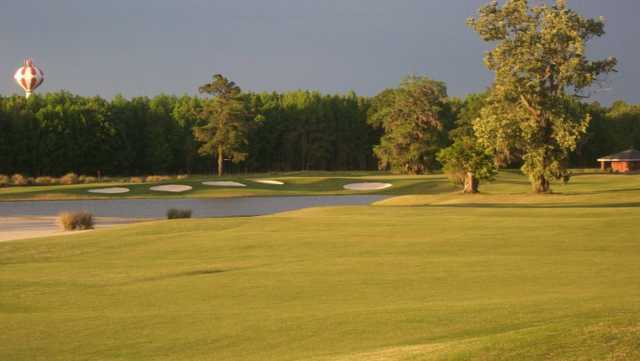 The wife and I try to get to Savannah a couple of times a year, and we always make sure to pack our clubs and make a tee time or two at Crosswinds. We have never been disappointed. 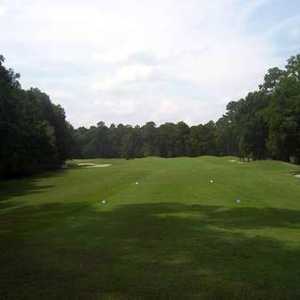 The 18 hole has a nice open layout, with enough water to keep you honest. There have been times that we were paired with someone, and there have been times that we played, just the two of us. Being a USAF vet, I am a plane junkie, and it is neat as heck to have a plane fly over your head, pretty darn close, as you play your round. 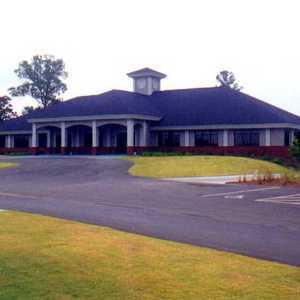 BTW, nice clubhouse, friendly staff, and a good menu. Love the fish and chips! Played the 18 hole course in Dec 2013 for the first time ... loved the course and layout, will be back next visit. Played here on April 7, 2013. Perhaps it is still early spring. Tee box and fairways are in poor condition. Greens were in good shape, but tough to read for this NYKR. But my lady friend from Beijing was sinking 20 ft putts from everywhere. Pro shop guys were great, as was the cart attendents. Lunch cart lady was also pleasant. 3 stars for the hot dog.